The admit card for the UPSC ESE Prelims exam 2018 is available on the official website. 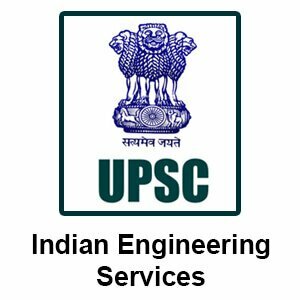 18 December 2017: The Union Public Service Commission has published the admit card for the Engineering Service Examination or UPSC ESE prelims exam 2018. They can download the admit card from the official website. The exam is scheduled on 7th January 2018. Now select the tab ‘Admit Card’. Now click on the link named 'E-Admit Cards for various Examinations of UPSC'. Now select 'Engineering Services (Preliminary) Examination, 2018' from the list. The candidate has to insert the registered ID/password and date of birth in the given spaces. The admit card of the candidate will be displayed on the screen. The candidate has to download and take at least two print out for the future use. Remember, no hardcopy of admit card will be issued from the UPSC. It is advisable to all the candidates to download the admit card in advance to avoid the last minute rush. The commission also advised the candidates to bring black ball pen to the examination centre. As per the official notice; "In case of any discrepancy in the e-admit card, the same may be communicated to the commission immediately by e-mail id usengg-upsc@nic.in latest by December 29 to enable the commission to take a decision in the matter." Selection Process: The selection process consists of three stages; prelims, mains and interview. The shortlisted candidates will be invited for the next stage. 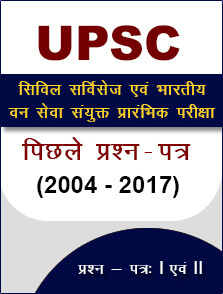 About UPSC: The UPSC is a body of Central Government for the recruitment of staff for the various posts in the different ministries and departments. It also conducts the recruitment process of various state government departments. 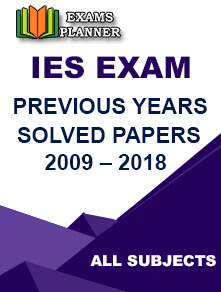 UPSC ESE 2019 Preliminary Exam Result Released – Steps to Download UPSC ESE 2019 Exam – Details to Raise Query Against Questions through QPRep UPSC Released ESE 2019 Preliminary Stage Admit Card – Steps to Download Results Out! UPSC ESE (Main) 2018 Result (Final): 511 Candidates Selected How to prepare for Indian Economic Services (IES) Exam?